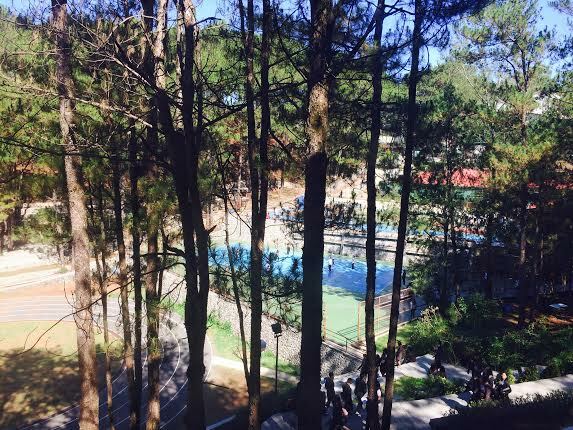 When I started searching for a good place to stay in Baguio City, I already knew it would be crowded given the fact that it’s summer. 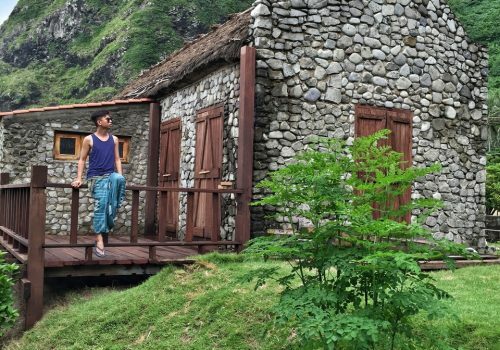 The possibility of finding a cozy and affordable place to relax in the peak season is like next to impossible. Or so I thought. I didn’t expect I would ever find an accommodation that is surrounded by pine trees and is away from the noise of the city, with a very reasonable rate, but that’s exactly what I discovered in a hidden gem waiting to be discovered. The place is at Bareng Drive, Bakakeng, beside SLU Maryheights Campus, and it’s called, Arc Residences. 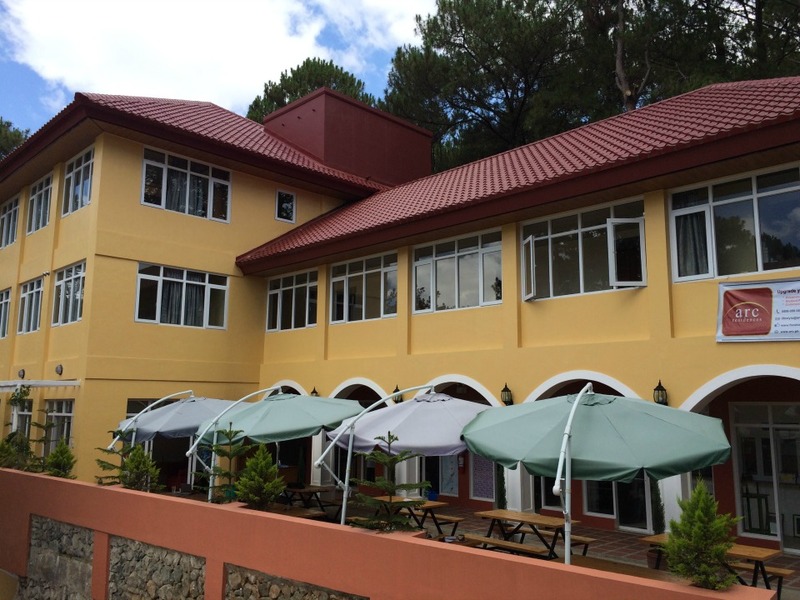 For three days, Arc Residences was our home in the City of Pines. It offers a dorm-like accommodation. 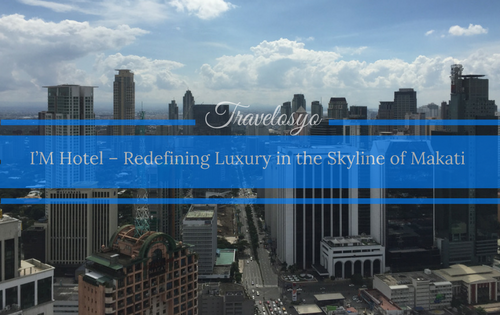 It can be accessed through a jeepney ride from Bakakeng or via taking a taxi. 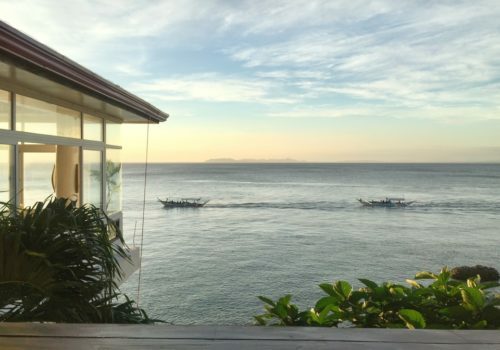 It is just 4.4km away from city and it usually takes about 10-15 minutes to get there for only 70php. Accessibility was one of my main concerns, but thankfully, with the help of my friend’s sister who lives in the area, we easily found the Bakakeng Jeepney Terminal. 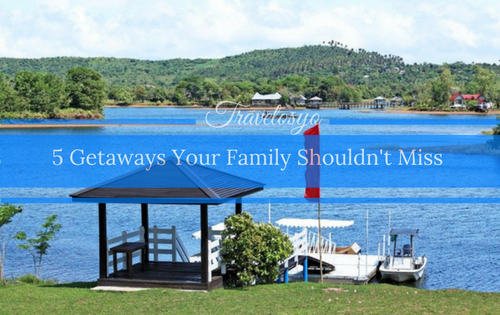 It is located right next to the Igorot Park in front of the Venetian Hotel. Standard check-in time is at 2:00 p.m. but the management is kind enough to allow us to have an early check-in. 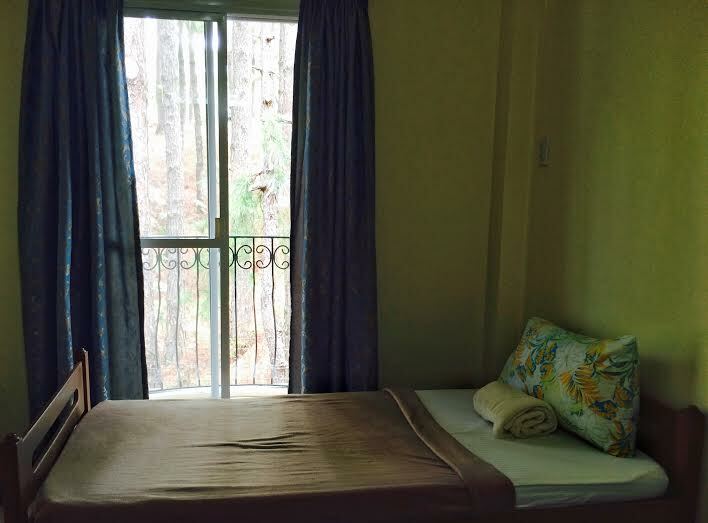 Our room is good for 2 persons, with a nice view of the tall and bushy pine trees. 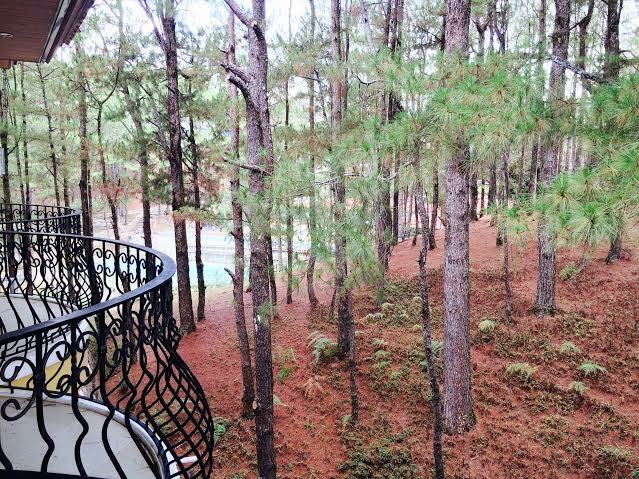 We have our own veranda where we spent most of our time talking while enjoying the amazing view and the cold Baguio air. We definitely loved this laid-back place. 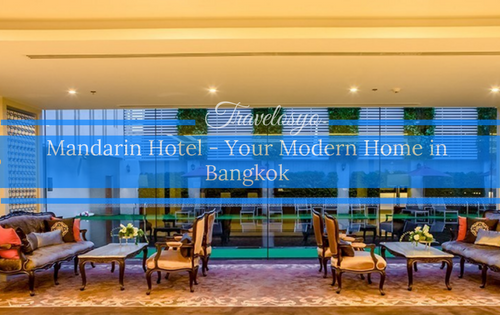 The place is very basic so you may not get the luxurious experience that hotels can offer. But the rooms are decent and comfortable. Our room has two comfortable beds and soft pillows, a cabinet, a small table, and a hot and cold shower. 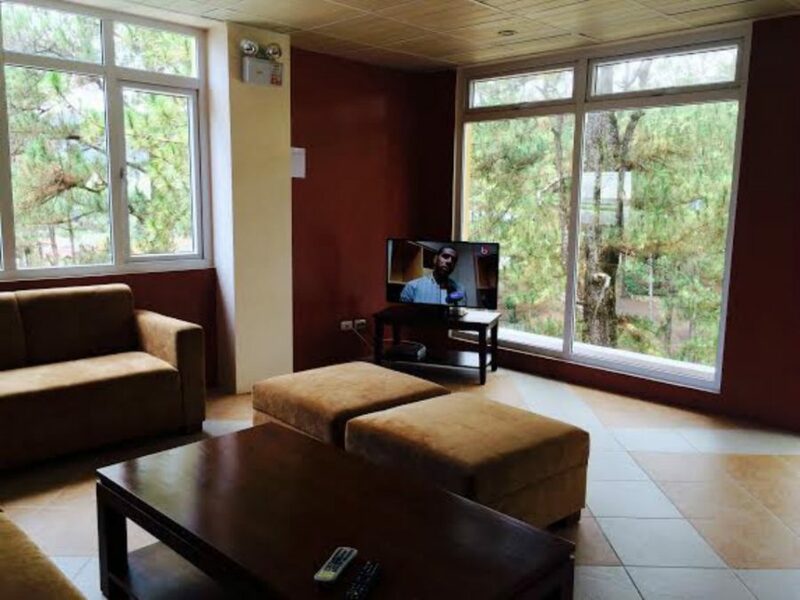 The place has two common living rooms as well as two dining areas, which both the guests and the residents can use. There is a strong WiFi signal in the entire area and small commercial space on the 1st floor.The place was clean all the time that I could even walk barefoot during our stay. But what really makes this place amazing is the great customer service of one of their staff, Rizza. She’s been very helpful all throughout, quick to reply on my emails, and always willing to answer to our every needs. She allowed us to check-in early and whenever we needed something like plates, utensils, water, etc. she was quick to respond. She even cleaned our room even when we didn’t ask her to do it, called a taxi when we needed it. But the most amazing thing that she did, in my opinion, was when she asked for some feedback regarding our stay. I rarely get that question from the staff that I encountered in my previous travels. For me, asking for comments and suggestions is a mark of a good customer service. It means that the business owners are serious about ensuring that the customers are fully satisfied with their products and services. The management should consider adding free breakfast to the guests. There are some food establishments in the area but I think, it would be less of a hassle to the guests if food is readily available in their premises. I stayed in cheaper places around the country and most of them are serving breakfast. Remember, breakfast is the most important meal of the day. A good breakfast fuels up and sets a good mood so hopefully, the management could acknowledge this suggestion. Consider having a mineral water dispenser available for the guests. I honestly didn’t expect to feel thirsty in the middle of the night but it happened and unfortunately, there was no readily available water within the premises. I understand that some people living there are students and they might take advantage of the dispenser since it’s not part of their monthly fees, so I recommend that the water dispenser is placed in the reception area so the staff can easily monitor it. I can’t remember a place where I stayed and had difficulty having a clean drinking water. Our overall stay was pleasant and exactly how I wanted it to be. I was really stressed from hearing the noise in Manila and breathing its polluted air so I needed this quick getaway. I am just so happy that Arc Residences helped me find the peace and quiet that I was searching for. 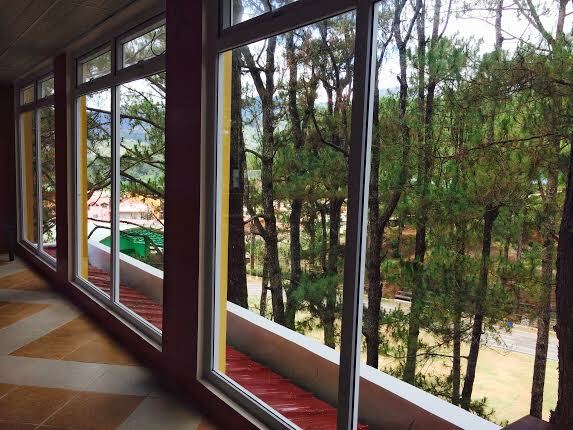 And I highly encourage everyone who has plans to visit Baguio City to try Arc Residences for a totally relaxing vacation. Cai Dominguez was one of the founders of the Marketing Management Organization at Pamantasan ng Lungsod ng Valenzuela. Born with a passion in writing. 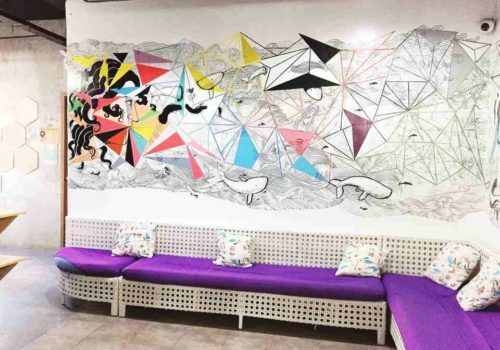 He was chosen to be part of various activities of Tourism Promotions Board of the Philippines to highlight and market promising destinations in the country. He also received the privileged to work with different travel brands and hotels and conduct promotional projects for them. At present, he is a full-time Human resource specialist. If not working in the office, he loves to do solo traveling. He strongly believes that with proper budgeting, he can visit all the provinces here in the Philippines before reaching his 30’s. Then visit all his dream destinations worldwide. 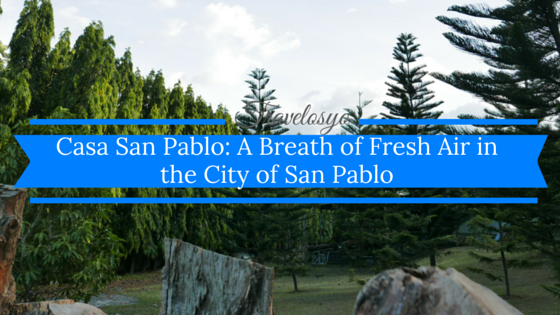 5 Reasons to Love Baguio City! 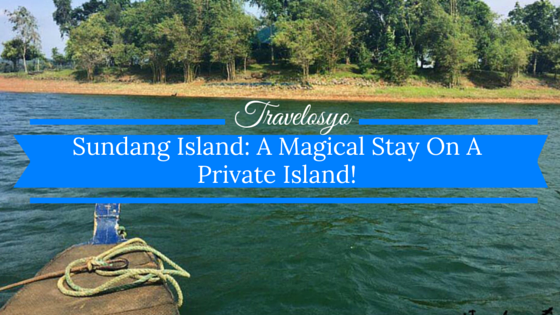 Sundang Island: A Magical Stay On A Private Island! 3 for 2 Tickets – SeaWorld, Aquatica and Busch Gardens! Ati-Atihan Vs Dinagyang: Which Festival to Attend Next?